deck Archives - GNH Lumber Co. deck Archives - GNH Lumber Co.
Want to create a peaceful deck retreat? It’s fun and easy to transform your deck into a lounge that your family and friends will enjoy all season long! 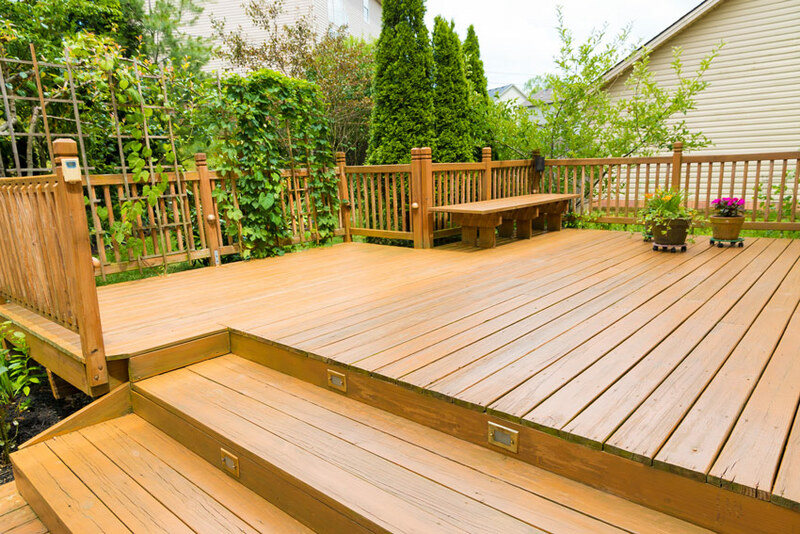 If you’re thinking of building a brand new deck, or rethinking your existing deck, GNH Lumber is ready to help you make your dream deck a reality! 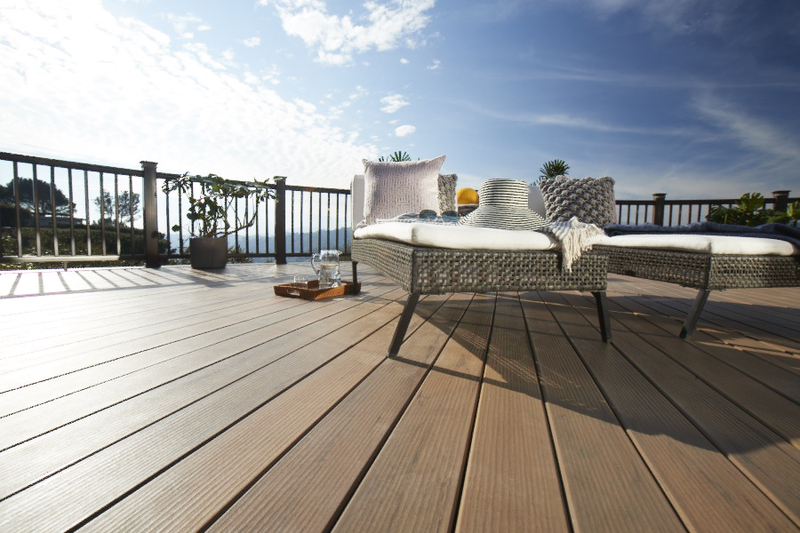 TimberTech® composite decking is an excellent choice for low-maintenance durability and style. That’s because TimberTech® decks are durable enough for your family to enjoy for years, without the hassles of annual staining and sealing. 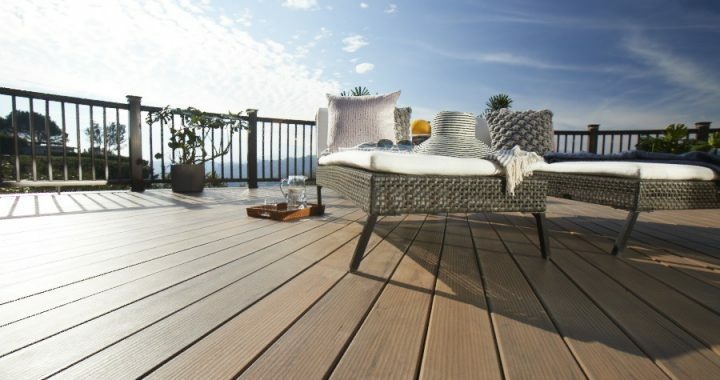 They give their traditional capped wood composite decking the strength it needs to battle almost anything Mother Nature—or your family—throws its way. But they don’t sacrifice beauty for backbone. 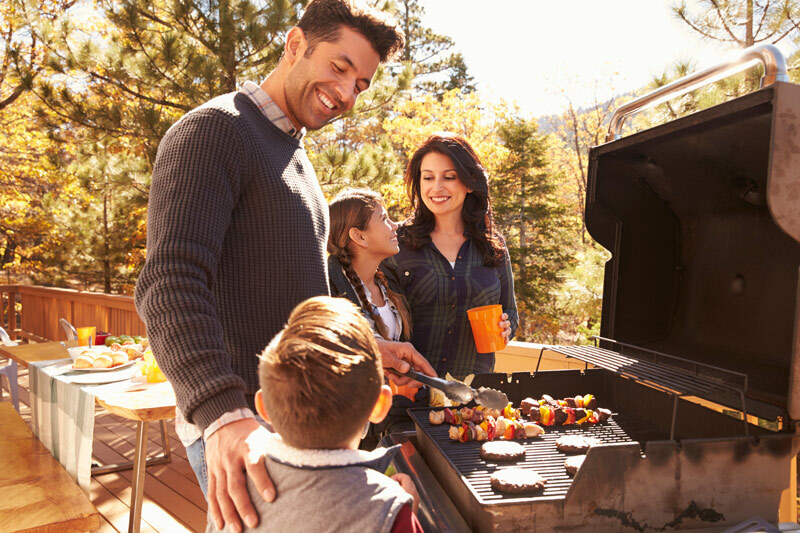 Fall is the perfect time to gather out on the deck and enjoy the crisp cool air. 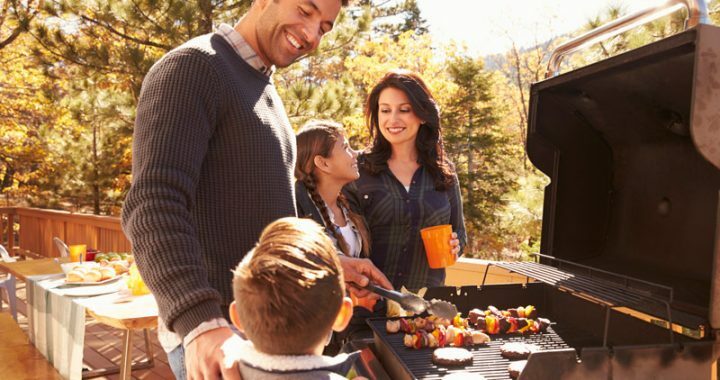 That means it’s time to transition your summer deck from a “fun in the sun” hotspot to a warm and cozy autumn hangout! 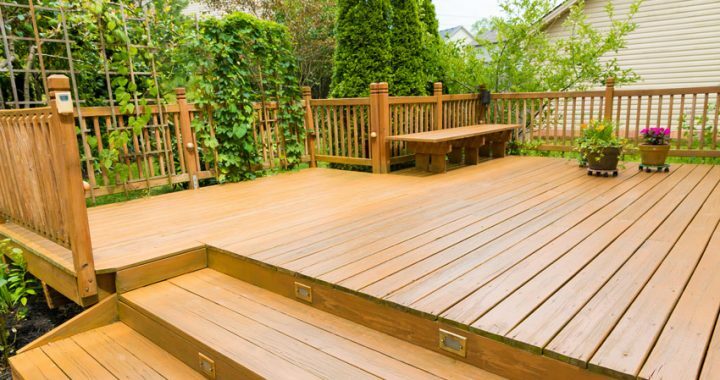 And here’s the good news: it doesn’t take much time, effort, or money to change the feel of your deck, and effectively reinvent it for the coming fall season.